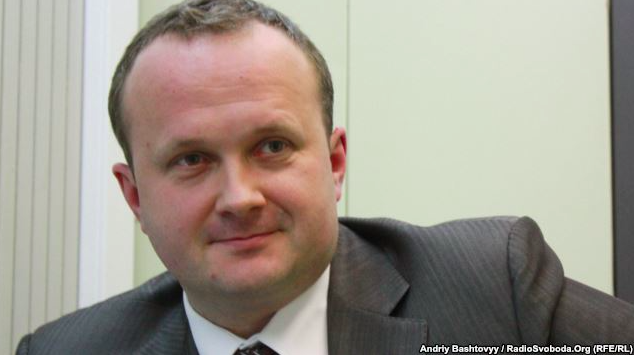 The Cabinet of Ministers of Ukraine cancelled the benefits of former government officials and their families, Cabinet Minister Ostap Semerak announced. “We have canceled the government’s decision on benefits for former officials. The government’s position is that the citizens of Ukraine shall not finance former, current and future officials,” he said. In particular, those benefits included: medical, spa treatment of former officials and their families, living off the services of the State Management of Affairs, transportation and monetary allowances. Moreover, Semerak added that the government would appeal to the Verkhovna Rada [Ukrainian Parliament] with a proposal to cancel all the benefits provided to former officials. According to the Minister, on July 9, the government also adopted a resolution on the withdrawal of one-time and regular payments to bureaucrats for the years of service and honest work. “In fact, we stripped the army of bureaucrats from allowances which made pensions much larger than an average pension in Ukraine. From now on, there won’t be such allowances,” he said. Semerak announced that Prime Minister Yatseniuk will sign this government resolution some time on July 9, and it will become effective immediately. This entry was posted in English, English News, Languages, News and tagged #bureaucrats, #Cabinet of Ministers, #Ostap Semerak, #red tape, Ukraine. Bookmark the permalink.